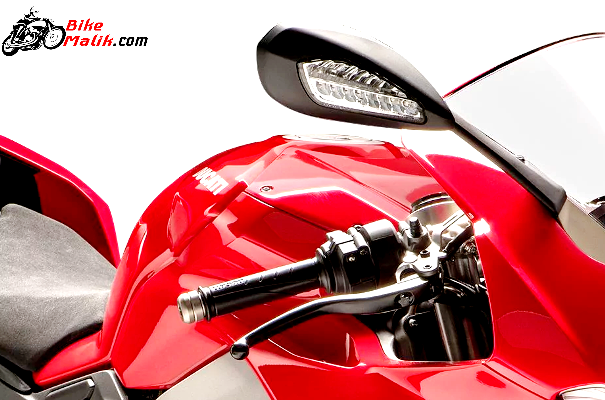 Ducati again came with the most alluring model that surely mesmerizes the mankind is none other than ‘Panigale V4’. 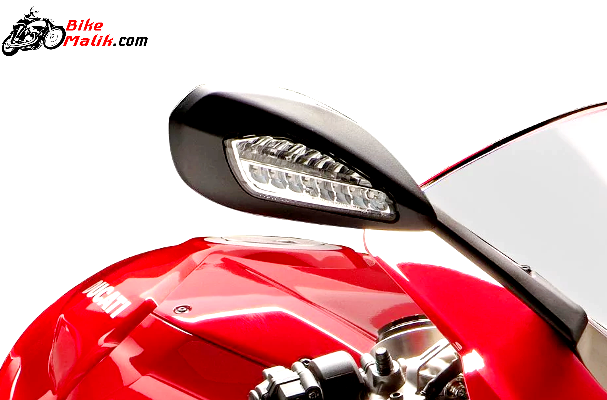 The Panigale V4 officially made its stance in India with all the expectations at heights. Only 20 units are accessible to the customers in India, which was quite sorrowing for the motor enthusiasts. 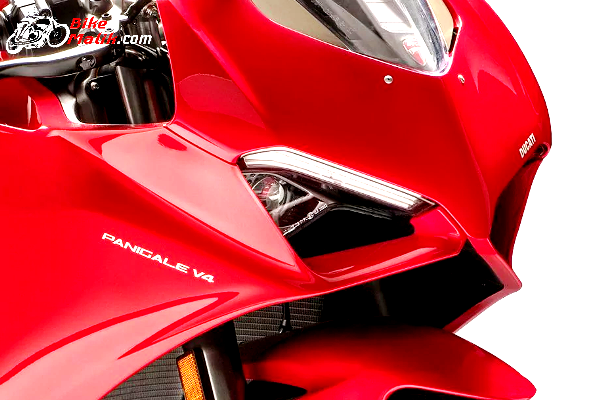 Ducati Panigale V4 is first bike to boast a powerful 4-cylinder engine that was powered by the MotoGP Desmosedici. This naked cruiser makes the day of the rider and also pillion, with its impeccable performance and greater comfort. The bike carries all the lavish flavor with new and efficient engine hardware which gives oomph feeling to the mankind. The artistry of the bike with aesthetic looks arrests the most of the enthusiasts, who deserves and adores for the best. 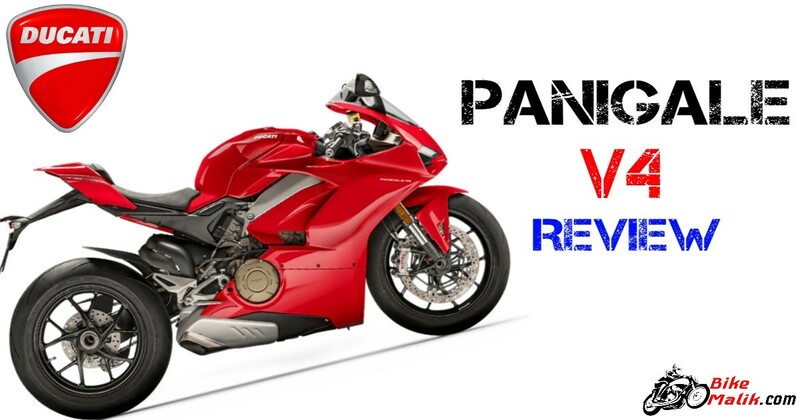 Ducati Panigale V4 is accessible to the Indian customers in 2-variants, the Ducati Panigale V4 and the Ducati Panigale V4 S and another variant named Panigale V4 Speciale which was not available to the Indian customers right now. 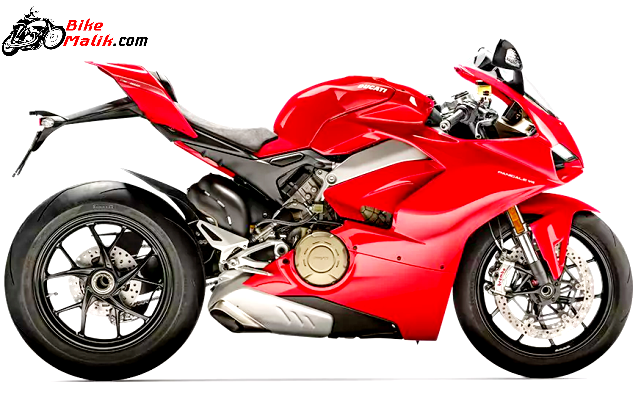 This limited model gets powered by a new 1103cc twin-cylinder engine that effectively churns out a maximum of 214hp of power @ 13,000rpm with a peak torque of 124Nm @ 10,000rpm, while the Panigale V4 Speciale gets even more power of up to 226hp because it’s a high-end variant. With the powerful execution, the bike returns a mileage figure of 15 km/l, which was the decent economy, though it’s a speedy cruiser. The hydraulically controlled slipper and wet multi-plate clutch with chain drive mechanism complete the transmission duties with the bike very effectively. The gear shifts with the V4 layout at 90° has been induced to ensure better shifting of gears which was also used in the MotoGP Desmosedici engines. It also comprises a counter-rotating crankshaft for better torque figures, which was taken from the MotoGP. As said, the Panigale V4 is the astounding masterpiece in the Ducati lineup, which carries the macho & handsome dynamics to impress the country audience. It weighs lesser than the race track version which accounts for easy maneuvering.The employment of double Layer so as to extracts the heat from the radiator and also gives good stance to the bike. 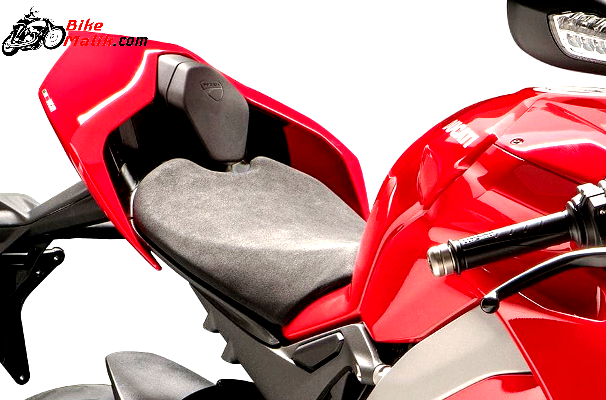 An 830mm seat height makes the rider easy, to maneuver the hard traffic conditions with good seating posture. 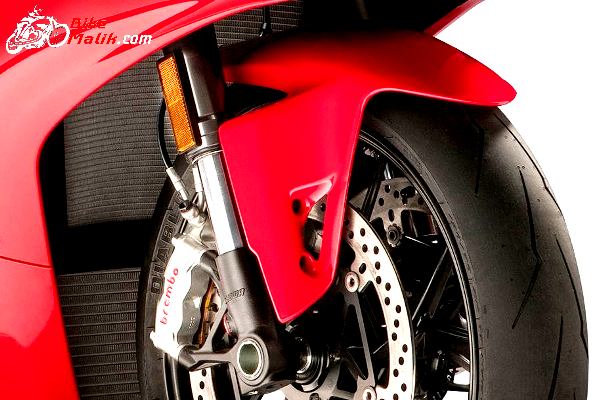 Ducati tweaked the chassis of the bike to bring the dynamic and premium appearance of the bike. At the front, it gets an aggressive and sharper dual headlamp unit with larger air ducts to elevate the aerodynamics and also the appearance of the bike. The robustly build Diamond tank provides good riding posture to the rider and also appears to be astounding too. The rear profile is raised to increase the dynamics of the bike, while the LED tail light setup enhances the rear profile. Coming to the infotainments, the 5-inch color TFT screen displays the road and tracks information in an organized manner. 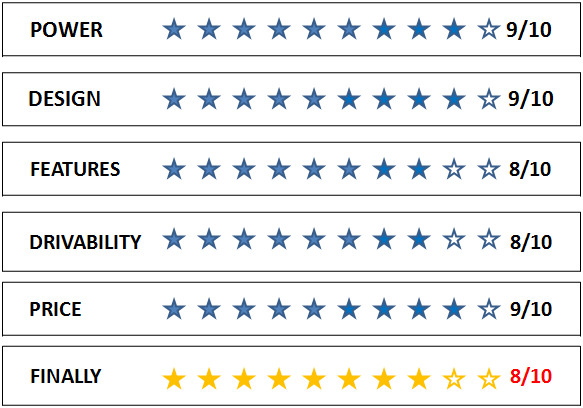 The bike gets unique features that ensure quality rides. For this, the standard V4 model gets a full LED-headlight DRLs with, Ducati Power Launch (DPL), Sachs steering damper, Ducati Quick Shift (DQS) up/down EVO, quick control selection, automatic switch-off turn signals. As of the driving dynamics, the rider gets all the easement to maneuver the bike from city & highway traffic conditions very easily. For this, the 43mm fully adjustable Showa Big Piston Fork (BPF), the Sachs steering damper at the front and fully adjustable Sachs mono shock absorbers at the rear provides hassle-free driving experience to the rider. Your desire of joyful rides is better justified by the bike maker. 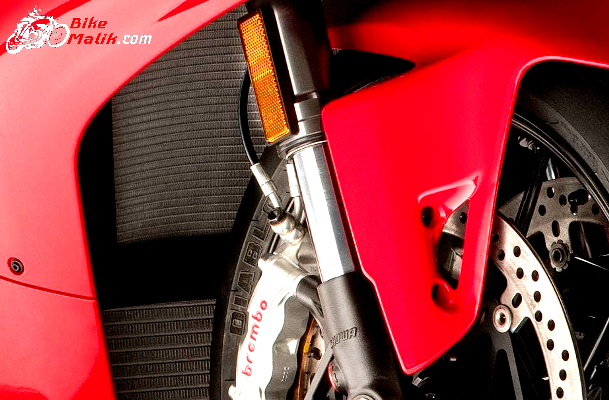 Up to now, it is clear that the Panigale V4 is the most potential cruiser with premium design language. But, what about the braking system? No worries, the bike maker employed a reliable and trustworthy braking setup that stops the bike accordingly with the appropriate application of the brake setup. The 330mm dual disc with 4-piston callipers at the front, while the 245mm single disc with 2-piston callipers at the rear gives all the power to the braking setup to stop the rocket cruiser. 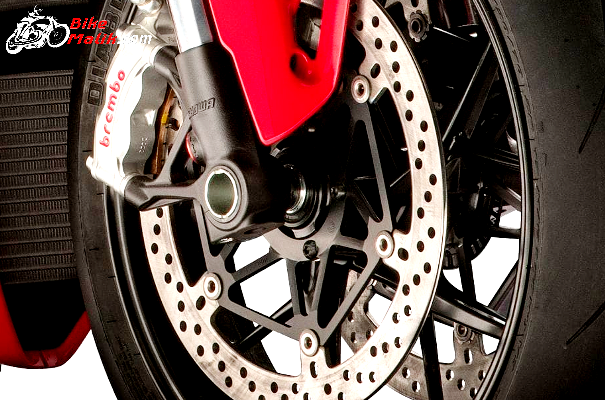 The Brembo Stylema monobloc calipers make the braking duties simpler and efficient. 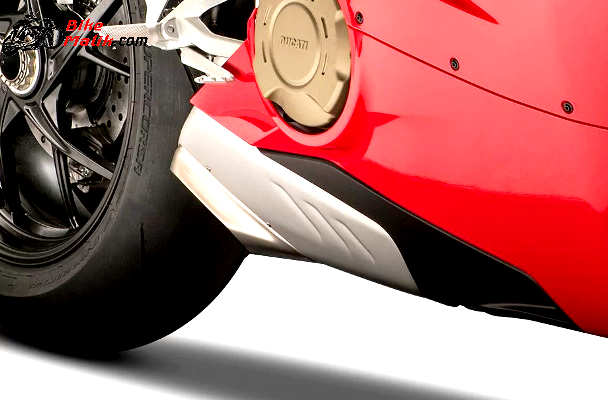 For better handling & controlling of the bike, Ducati accessed a 17-inch alloy that gets wrapped to a new Pirelli Diablo Supercorsa SP 120/70 tyre at the front end and wider Pirelli Diablo Supercorsa SP 200/60 tyre at the rear. 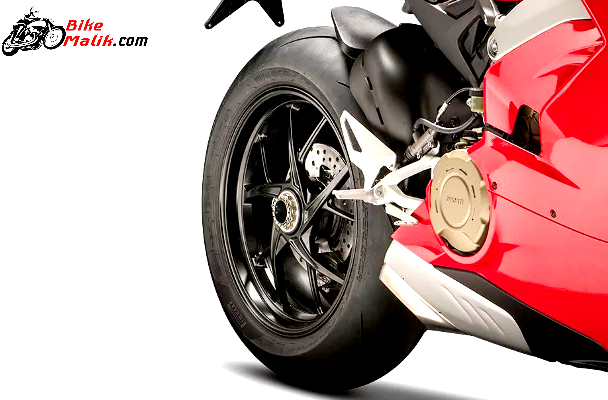 While the new Panigale V4 S and Panigale V4 Speciale variants sport an Öhlins NIX-30 fork, Öhlins TTX36 rear shock absorber and Öhlins steering damper with the event-based control system. 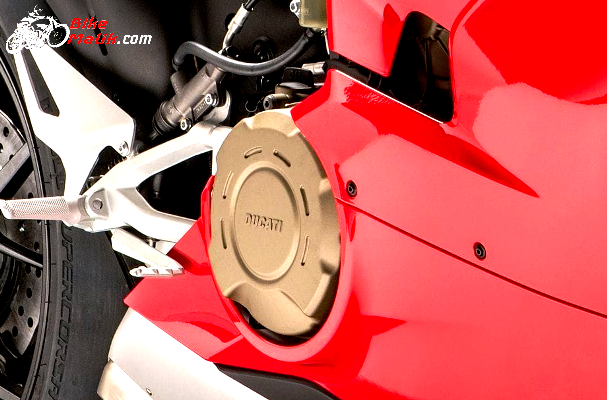 For enhanced safety, Ducati Panigale V4 gets a Control (DSC), Ducati Traction Control (DTC) EVO, Engine Brake Control (EBC) EVO, Auto tyre calibration and other standard & unique features that facilitate the biker to the extent. Ducati Panigale V4 is accessible to the Indian customers in 2-variants that starts a price tag of INR 22,91,133 (ex-showroom, Delhi). Nothing much to say about the oomph model from the pretty bike maker Ducati. The only thing that hurts much is the availability of bike less in number.